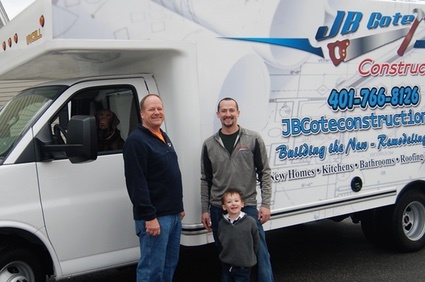 JB Cote Construction – skills and experience to do the job right. J. 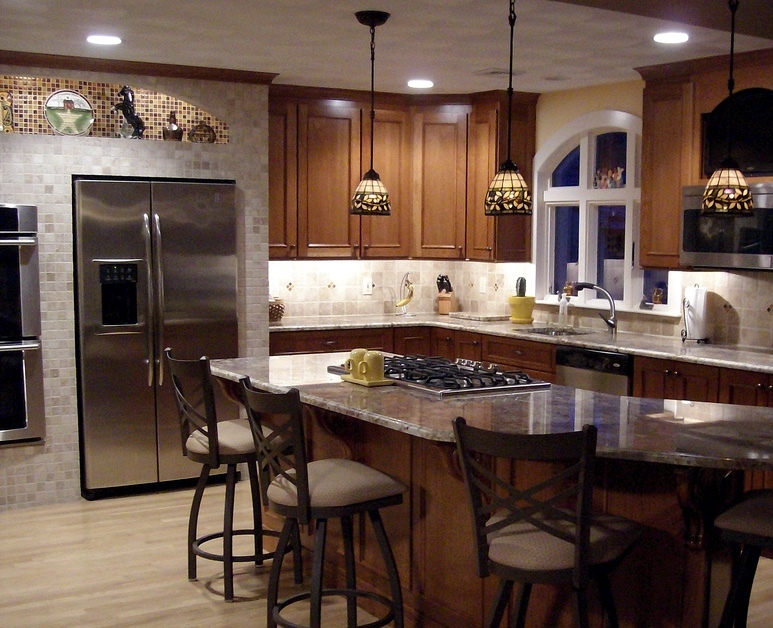 B. Cote Construction has been serving the Blackstone Valley for over 25 years. 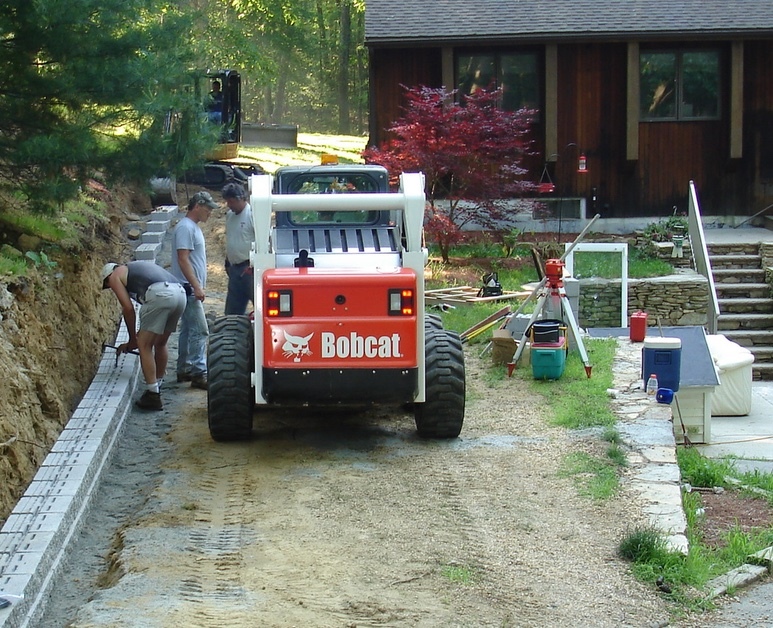 We are your one stop shop for any project big or small, experienced in all areas of construction and bobcat work. 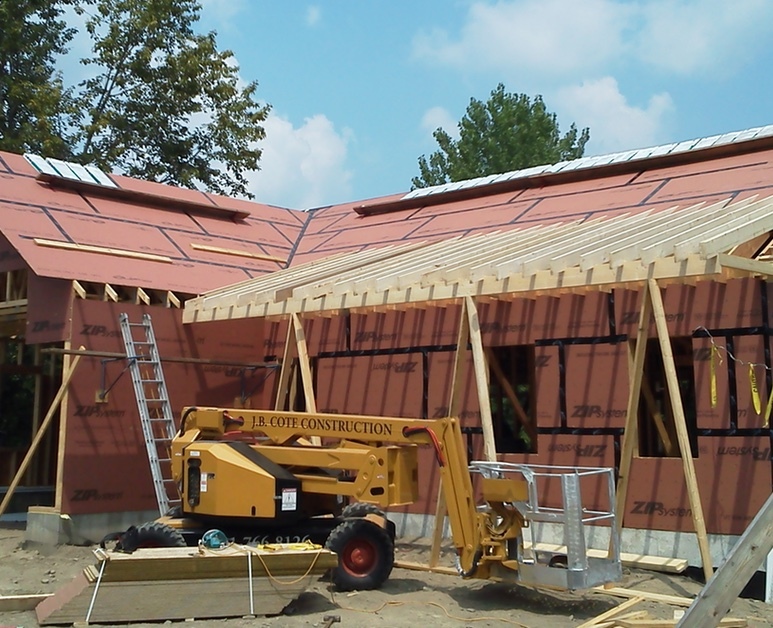 Let us take your project from the foundation to the roofing. Whether it’s an addition, kitchen, bathroom, framing, deck, roofing, windows, electrical, plumbing or HVAC, we can help turn your dream into a reality. 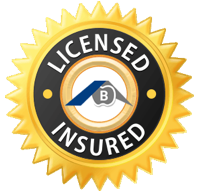 Being licensed in Massachusetts and Rhode Island allows us the ability to serve all our surrounding communities. We are dedicated to completing your projects in a timely manner, helping you throughout the entire process of decision-making. Personalized service is our commitment to you. 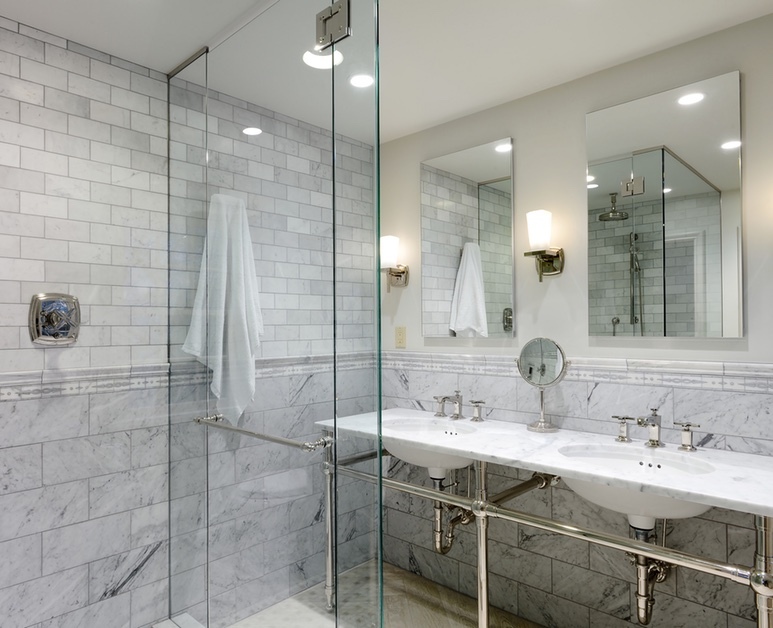 We strive to make your project an enjoyable experience. Browse our portfolio of projects. When you are ready, feel free to call the office to talk about your plans and ask questions. We are happy to bid on all of your needs. Phone and fax is 401-766-8126. People can not believe it is the same house.’Stunning’, ‘Beautiful’, ‘I want the same kitchen’, were some of the remarks. I just love the way everything turned out. It is functional for me, easy to maintain and a pleasure to work in. Thank you so much for all of your hard work. Things turned out better than we dreamed of. We expected to be living in a very stressful mess for a long time – that could not have been further from the truth. It was especially comforting to have our home and children treated in such a respectful manner. Thank you for doing a great job on our house. We really appreciate all your hard work. I wish to thank you sincerely for bringing to reality our new kitchen. It is everything – and more – that I expected it to be! Thank you all for a job well done. Your caring and expertise was greatly appreciated. Thank you for all you have done for us. We love our new home. We are so happy with our new kitchen. Everyone was so professional and careful. Everyone who sees it says how beautiful it is. You guys are fabulous! We serve the Northern Rhode Island and South Central Mass area.